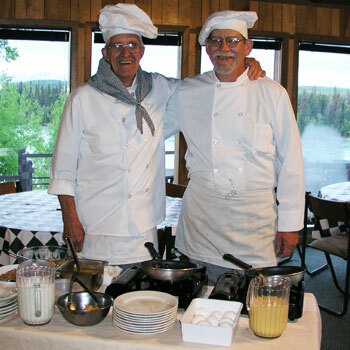 Great Alaska Adventures has been offering authentic Alaska Hospitality for over three decades. In the early days, Alaskans kept their winter cabin stocked so that if a traveler came upon your cabin in distress he would have all they needed to survive. 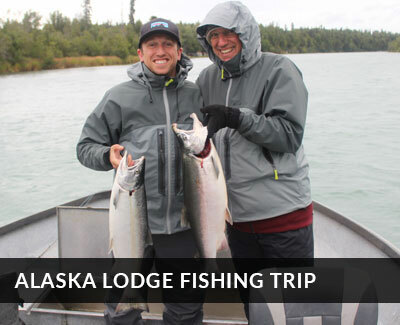 The spirit of Alaskan hospitality is still alive and well at Great Alaska. Our culinary team strives to make meals and appetizers that are fun and enjoyable for all- but still feels like a special night out. If you love food and people equally, and enjoy a friendly, supportive environment, give us a try! Good background in cooking industry- wide range of meals experience. Long hours and high standards required- ability to manage other kitchen staff as well as be managed by owners/G.M is critical. Time and budget management required. Teamwork and leadership essential. We operate a fun, professional and proud kitchen and all team members must embody that, especially the lead chef. Good background in cooking industry- wide range of meals experience. Long hours and high standards required- ability to manage other kitchen staff, time and budget management required. Teamwork essential. Ability to take over for head chef on days off. Quick learners with a passion for cooking or a desire to learn, with some kitchen experience required. Teamwork essential. Room and main lodge maintenance and laundry- no experience required, but must be efficient and organized and in physically good condition. A.M. Concierge is the “Official Starter of the Day” working a split shift 4:00am-8:00am / 5:00pm- 8:00pm. 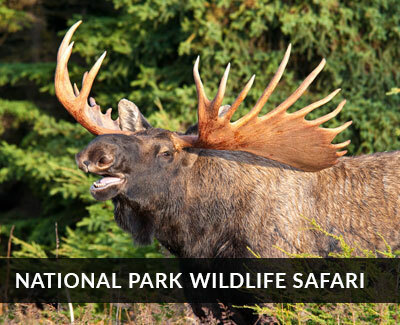 Duties include morning guest wake up, expedite guest to their respective guide and activity, assist kitchen team in buffet breakdown and table busing, clean the lodge and bathroom, cleaning and stocking of the main lodge and bar area. Lots of free time but must be a morning person and love people!